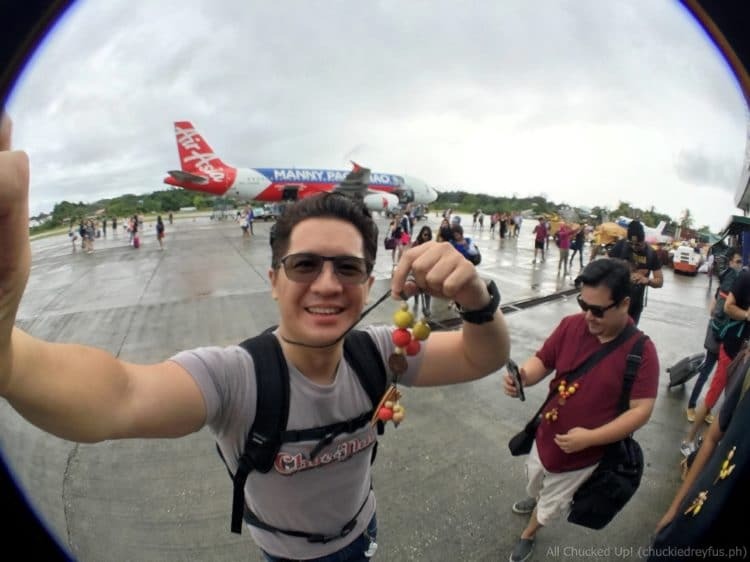 bohol Archives - All Chucked Up! 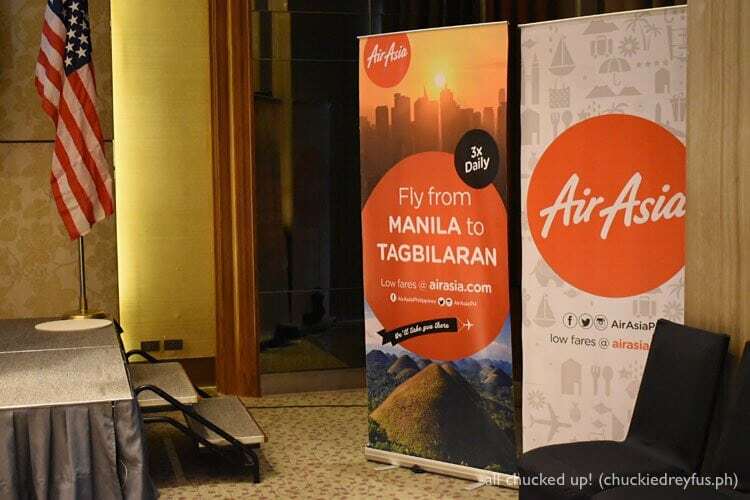 Good news for tourists and locals looking for exciting travel destinations in the Philippines! 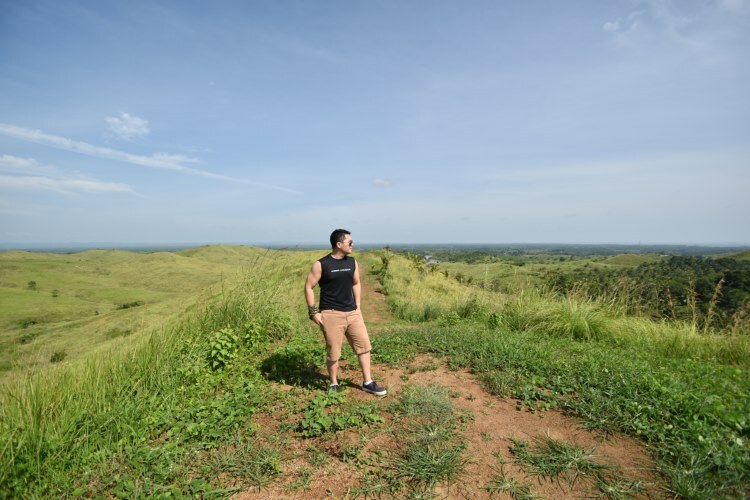 Bohol, a province that has always been so close to my heart, is known to be an incredible stop for a vast selection of attractions, activities and flavors — and getting there has once again become all the more better for all of us! 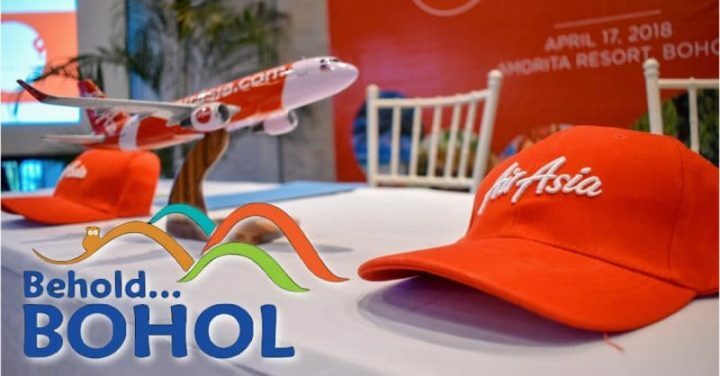 AirAsia, the world’s best low-cost airline, is Bohol’s official airline partner for 2018. 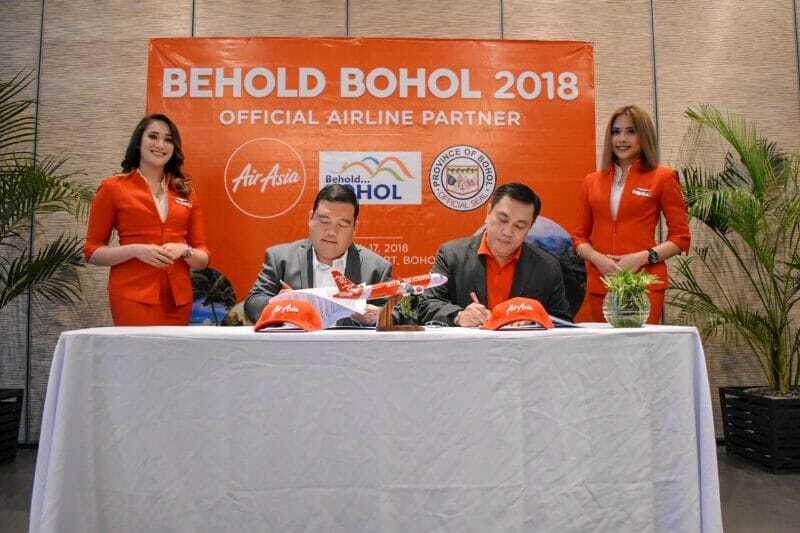 The partnership which has been running for three years in a row now was formally signed by the Provincial Administrator Alfonso Damalerio representing Bohol Provincial Governor Edgar Chatto and the airline’s CEO Captain Dexter Comendador in a ceremony held this evening at Amorita Resort in Panglao, Bohol. Oh, God…! 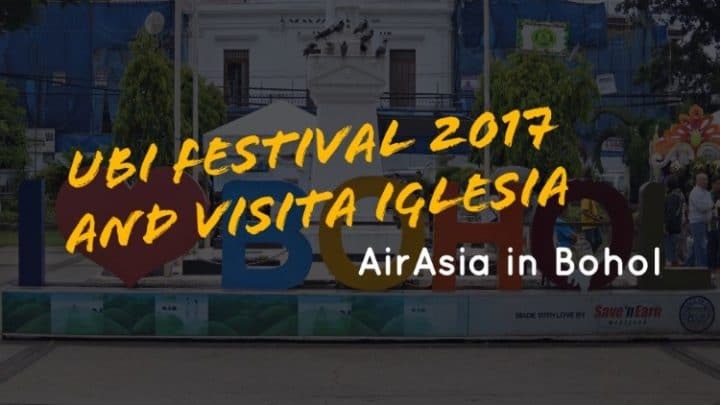 I’ve been meaning to make this post as soon as I finish editing my entire vlog entry about my recent trip to Bohol to explore the beautiful town of Ubay and to attend the annual Sandugo Festival. I didn’t anticipate that it would take longer than expected completing the vlog post since I had something like 5 days worth of footage to work on. Yikes! So, instead of forcing the issue, I decided to just split the vlog entry into two parts. Pretty reasonable considering that this first part which covers day 1 upto half of day 2 is already about 20 minutes long (what???). Yup. I had so much fun making this vlog entry mainly because I also had a great time during this particular visit. Kudos to the awesome folks from Ubay Tourism for making us feel right at home immediately. 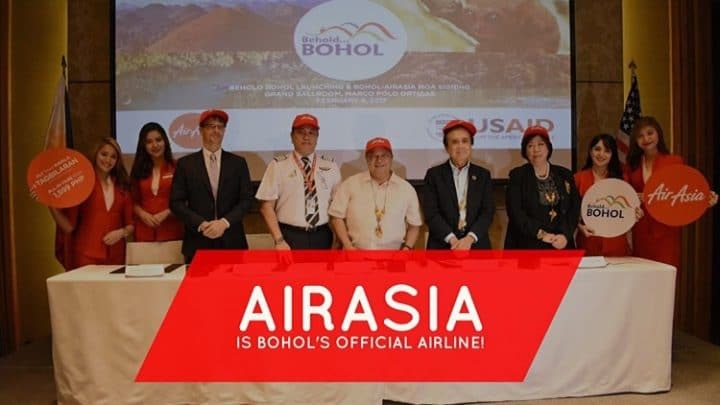 AirAsia is Bohol’s official airline partner! Have you been meaning to visit Bohol to check out this beautiful province’s breathtaking beaches and wonderful tourist attractions? You’re in luck! 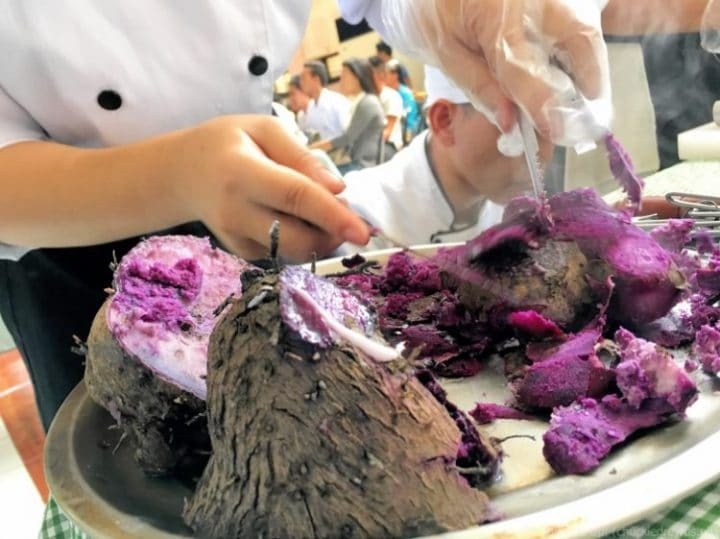 There’s so much in store for locals and foreigners alike. AirAsia and the Provincial Government of Bohol in partnership with USAID-COMPETE today formally signed a partnership agreement to promote Bohol as a premiere tourist destination for travelers in the Philippines, in the whole of ASEAN region and in greater Asia where the world’s best low cost carrier provides unparalleled connectivity. 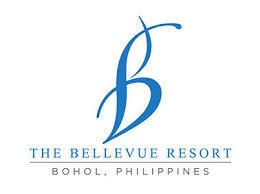 I’ve been to Bohol countless times already. In fact, I’ve probably visited this amazing province 5 times in just the past year (2015) alone. 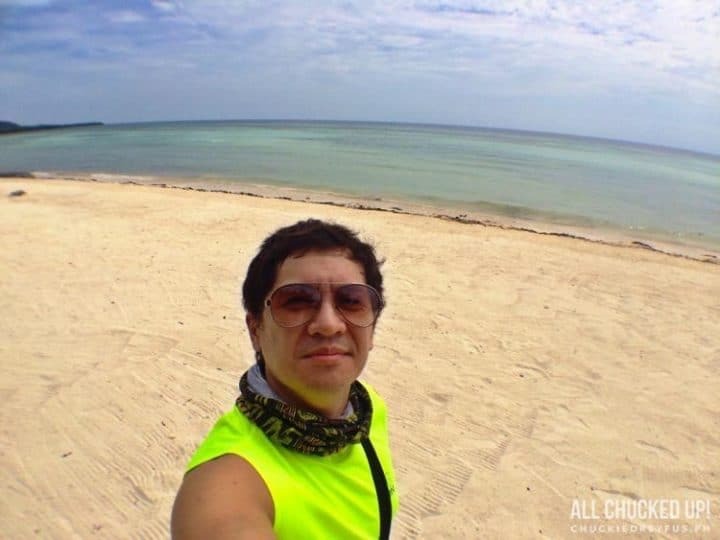 I’ve fallen in love with this place not only for its wonderful beaches and the numerous activities one can enjoy, but also because of the warm, friendly and laid back Boholanos who are so easy to get along to. 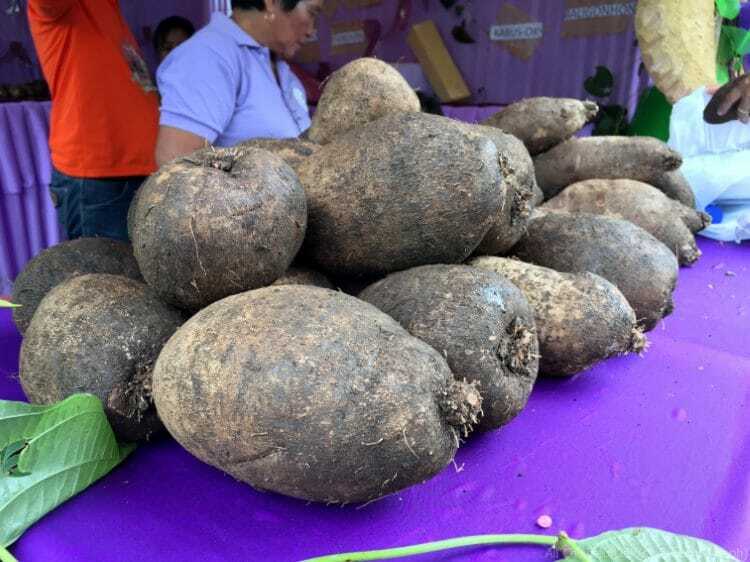 Every single time I visit Bohol, I happily discover a new reason why this Visayan province is always worth traveling to. And this very recent trip of mine is no exception. 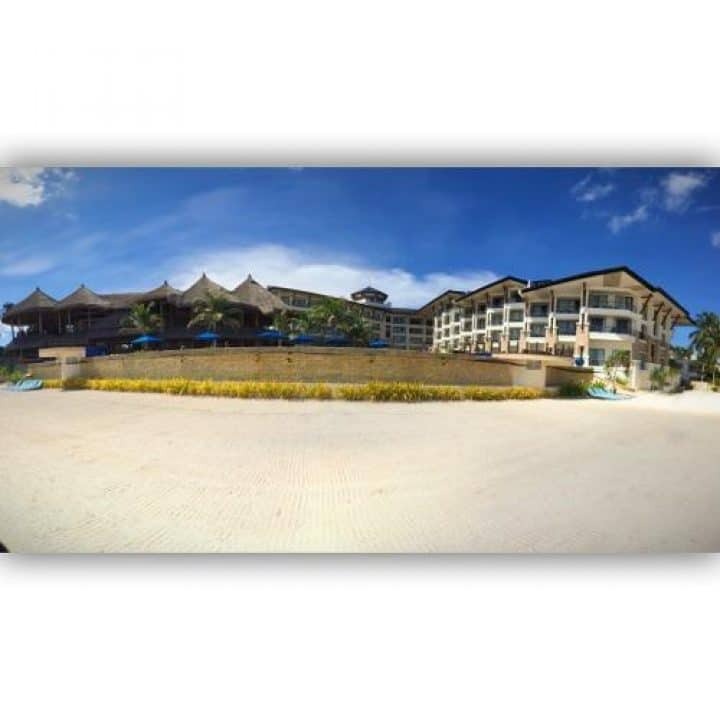 Over at Panglao Island, there is a spectacular resort that my wife and I stayed at that was just as relaxing as it was breathtaking. 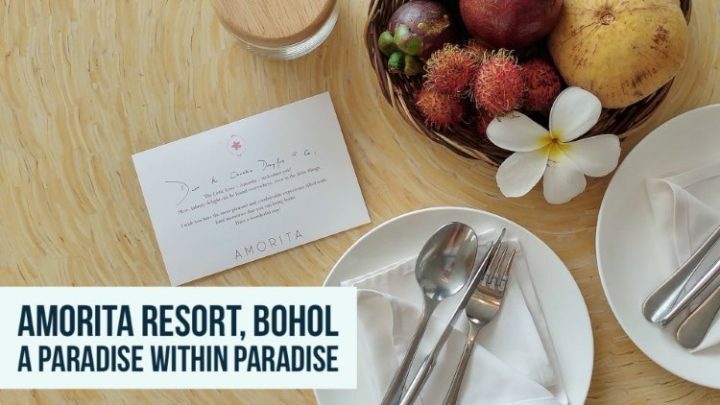 This beautiful place is called Amorita Resort Bohol. 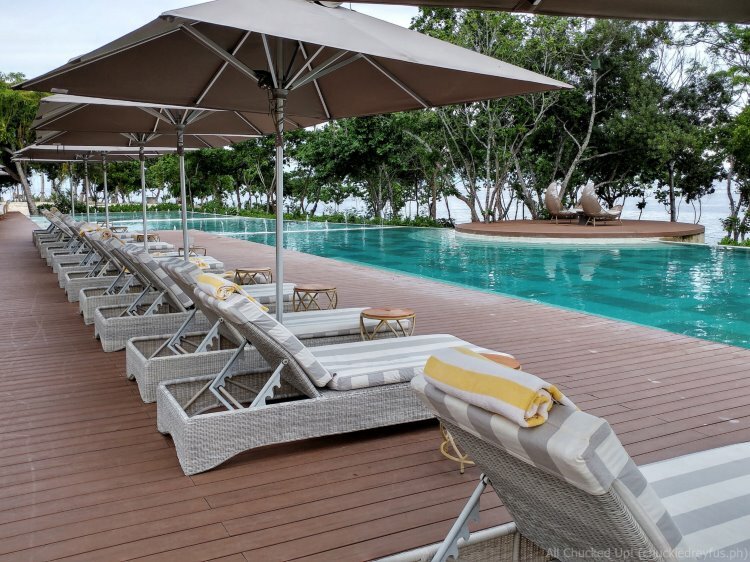 During my recent trip to Bohol together with a couple of blogger friends and a few media acquaintances through the kindness of AirAsia Philippines, Bohol Tourism, the Bohol local government and USAID-COMPETE we stayed at the beautiful South Palms Resort Panglao. Draped in a blanket of green that cascades into half a mile of white sand beach, the longest stretch there is in the entire island, South Palms Resort Panglao stands out with its unique blend of spectacular seascape, cool private villas and warm Boholano hospitality. 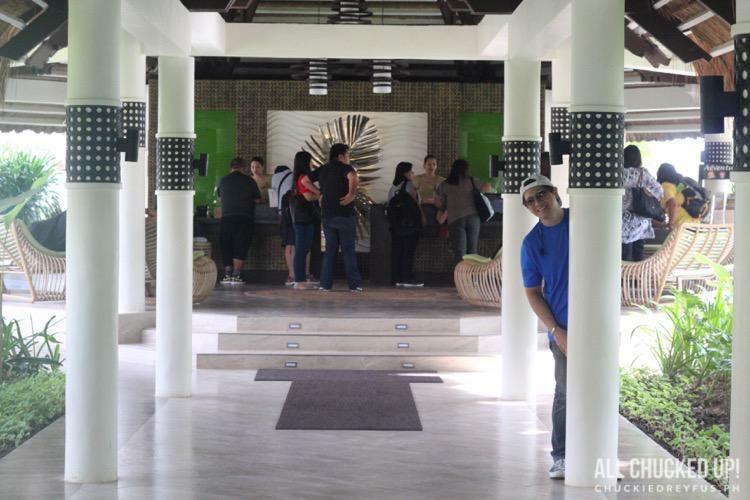 South Palms Resort Panglao is one incredible place. 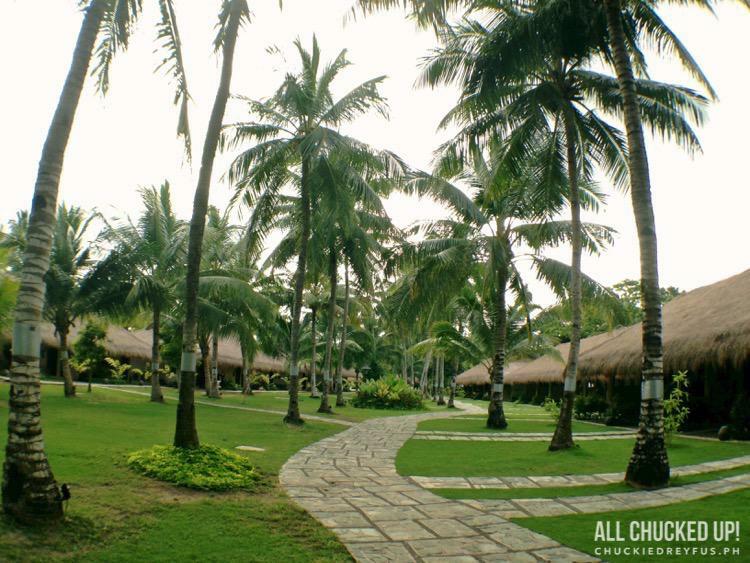 It is a sprawling resort with rooms lined up side-by-side along its vast ground, all situated beside the beach. It is far from those typical high-rise hotels that we have become accustomed to. 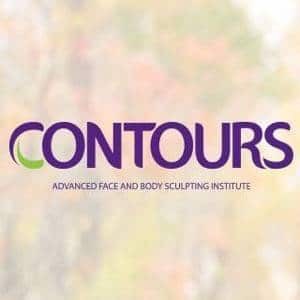 It is everything you are looking for in a resort and so much more. My KTG family isn’t just all about food, travel and having a good time, you know. I love this rowdy foodie bunch because we try to find ways to be part of advocacies that we truly believe in. 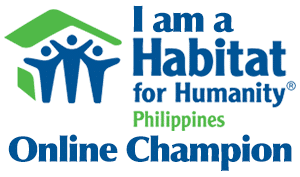 Just as we have shown our support to victims of Typhoon Yolanda and documented our trip to Iloilo late last year, we have come together once again to participate in the ALS Ice Bucket Challenge to show our support on the fight against ALS. Amyotrophic lateral sclerosis (ALS)—also referred to as motor neurone disorder (MND), Charcot disorder, and, in the United States, Lou Gehrig’s disease—is a neurodegenerative disease with various causes. It is characterised by muscle spasticity, rapidly progressive weakness due to muscle atrophy, and difficulty in speaking (dysarthria), swallowing (dysphagia), and breathing (dyspnea). ALS is the most common of the five motor neuron diseases. One of the famous victims of this disorder is Stephen Hawking.